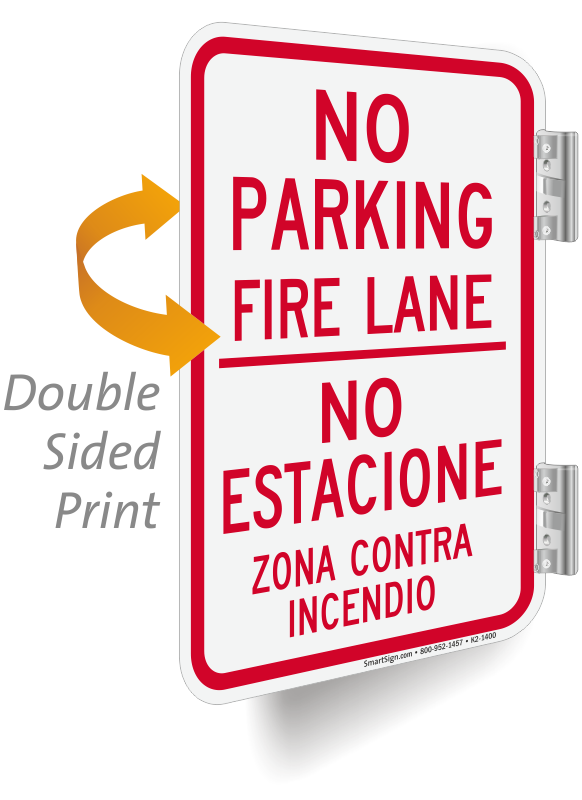 Get two signs at once. Double-sided traffic signs warn people coming from either direction. 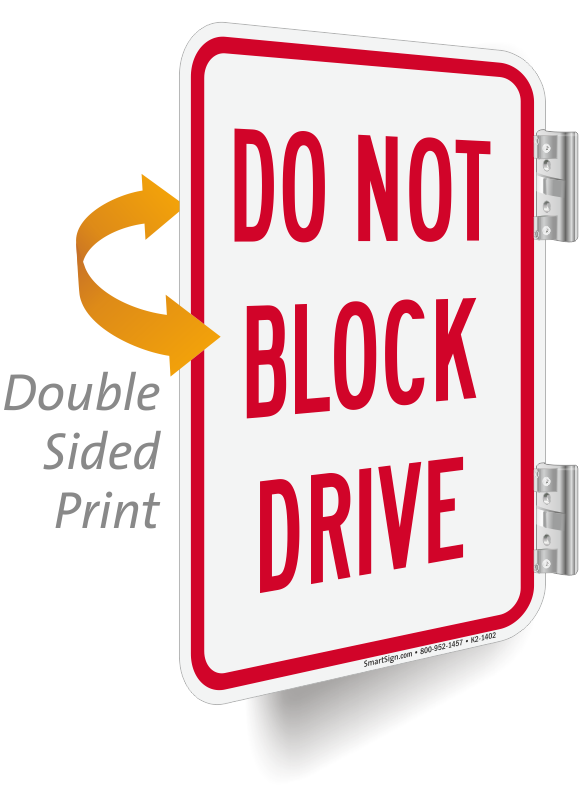 • Great for corridors. 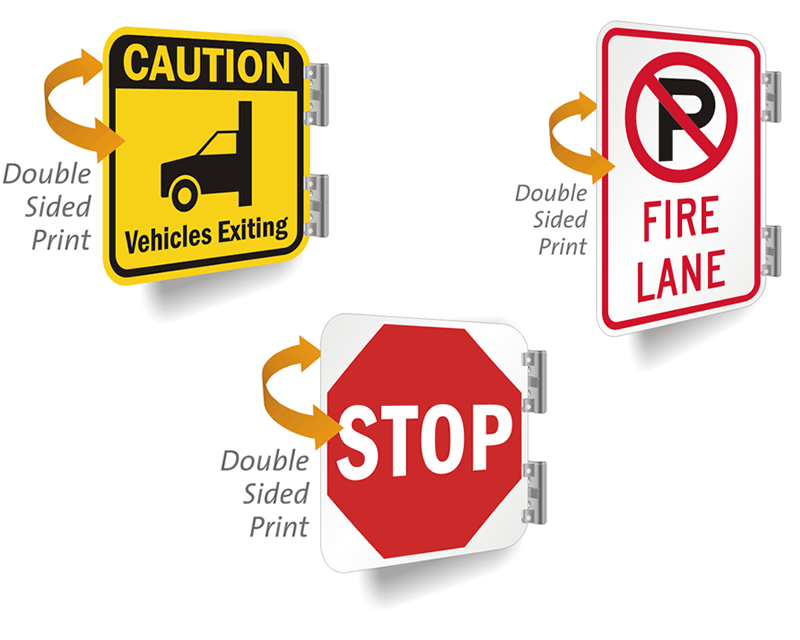 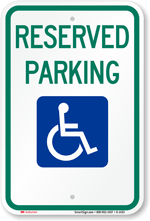 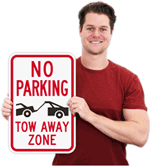 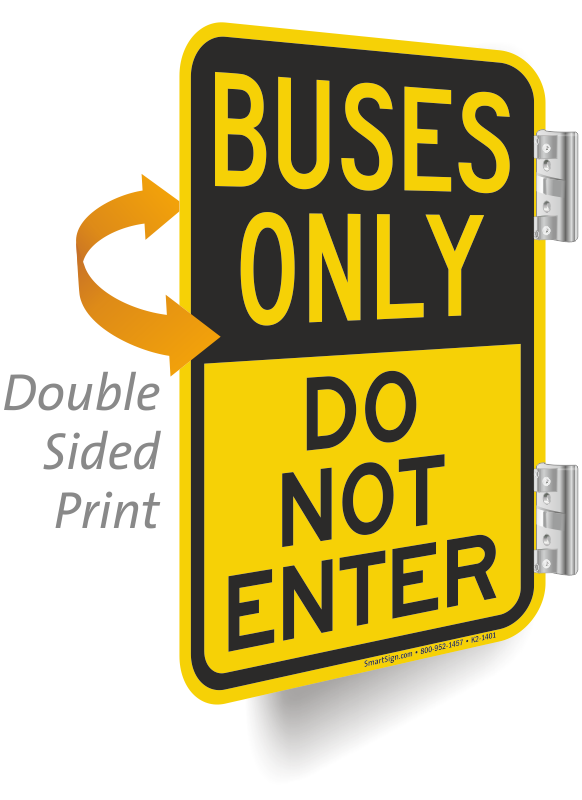 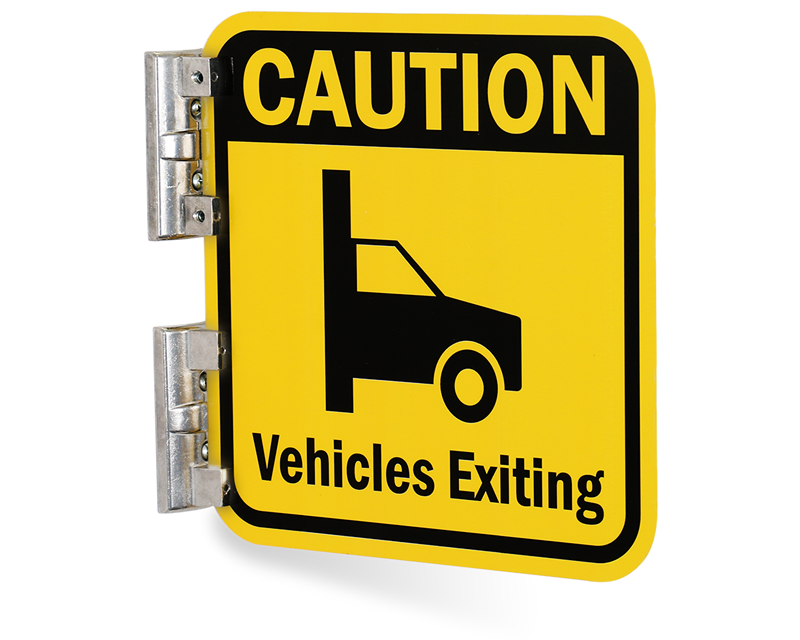 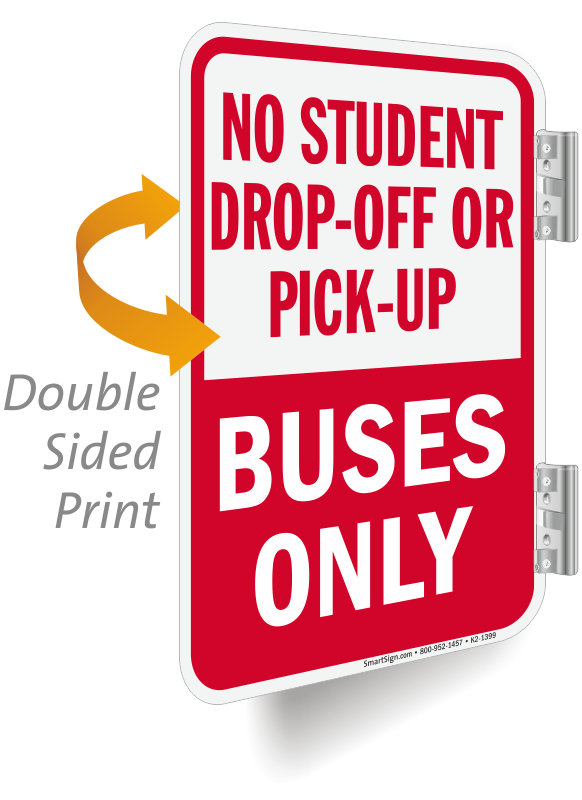 Reflective aluminum signs offer great visibility, day or night. 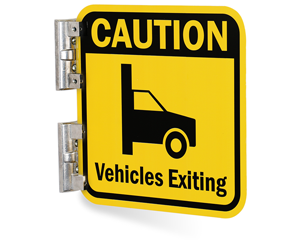 • Choose our Wing brackets to project your sign off the wall. 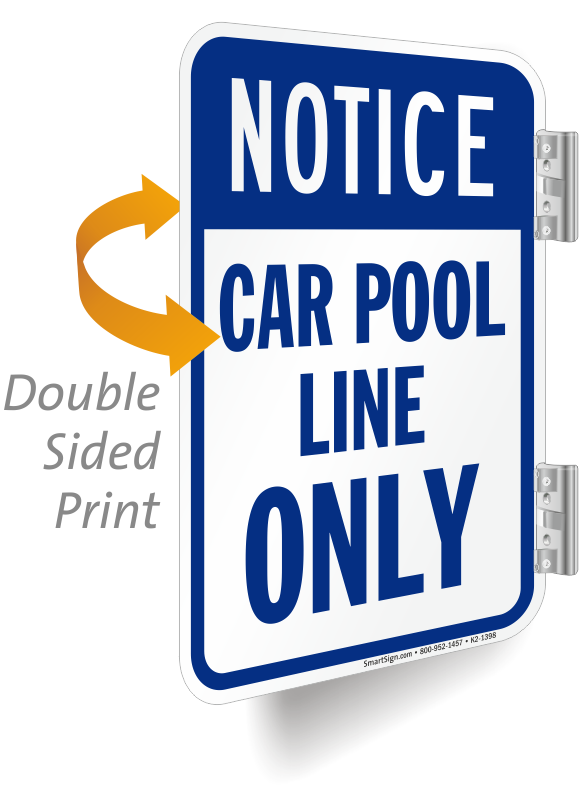 The bracket is a set screw that holds the top and bottom of the sign. 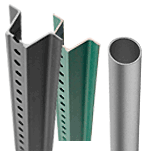 • Brackets are made from cast aluminum for long life and durability.